The Kit iKuun i80 from Eleaf is composed of clearomizer Melo 4 D25 and the box iKuun i80. The Melo 4 D25 is an atomizer equipped with a sliding trap door to easily populate the tank of 4.5 ml, and an airflow-adjustable. It works with the resistors, CE, and GS-Air (with an adapter). Its compact size enables the kit to hold it in the palm of the hand, much easier to use the button "Fire" is doing almost all the long of the Mod. 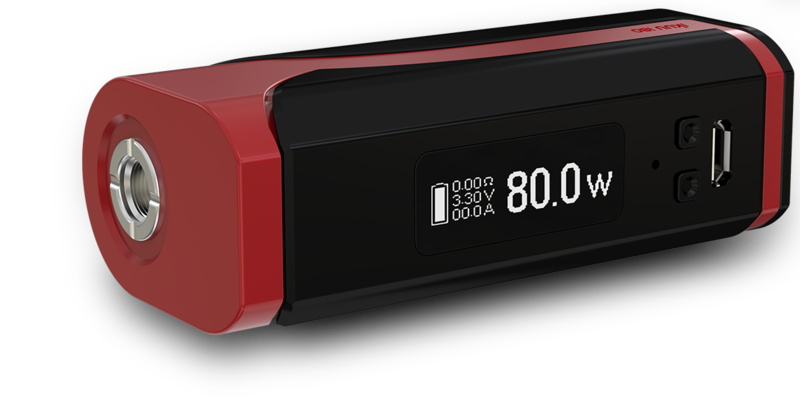 The iKuu i80 integrates a 3000mAh battery and is capable of providing a maximum power of 80 watts. Featuring a large screen / 0.91 inch, the iKuu i80 also has three interfaces display switchable. 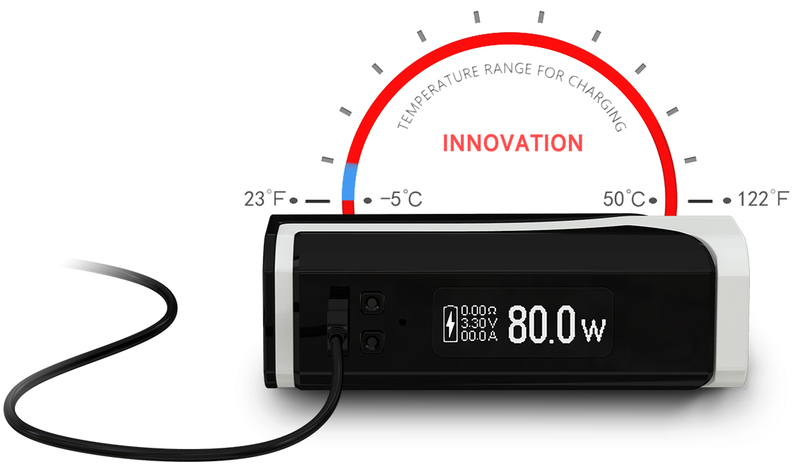 The protection circuit is also well on the firmware section as for the battery, with protection against overload, over-current and over-discharge excessive. Loading: the iKuu i80 can be charged by USB port via a wall outlet or a computer. A new system of protection against the temperature is used to ensure the safety of the charging process. All the pieces of the MELO 4 can be detached and reassembled, which is much more convenient to clean the tank. 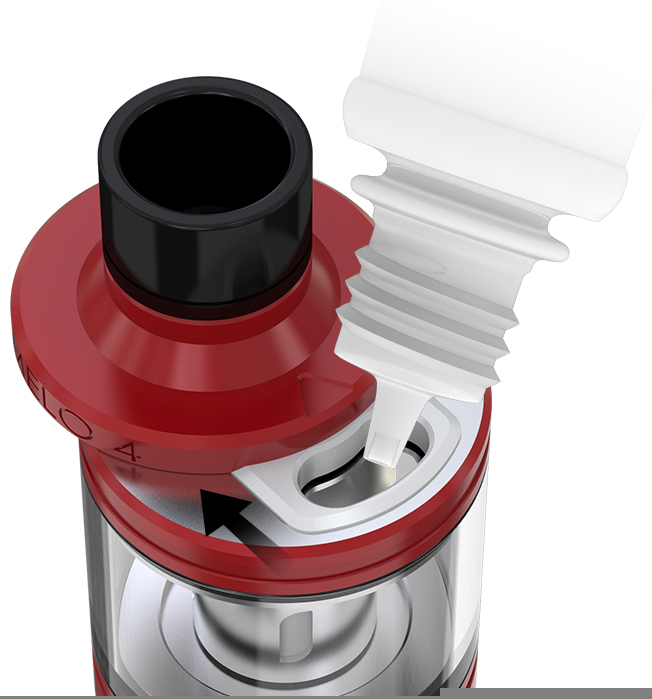 To fill the MELO 4, you can simply drag the top part of atomizer towards the back to reveal the fill hole.